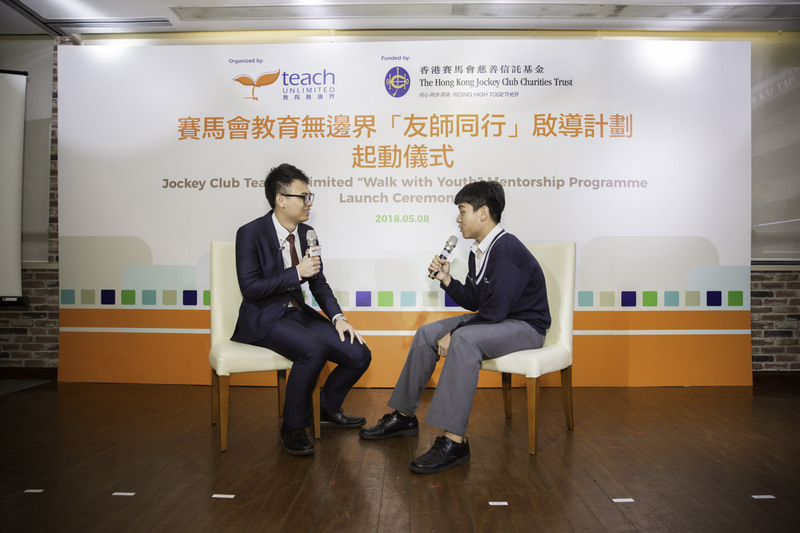 The Jockey Club Teach Unlimited “Walk with Youth” Mentorship Programme was officially launched on 8 May 2018. 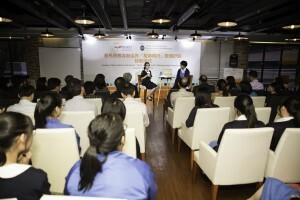 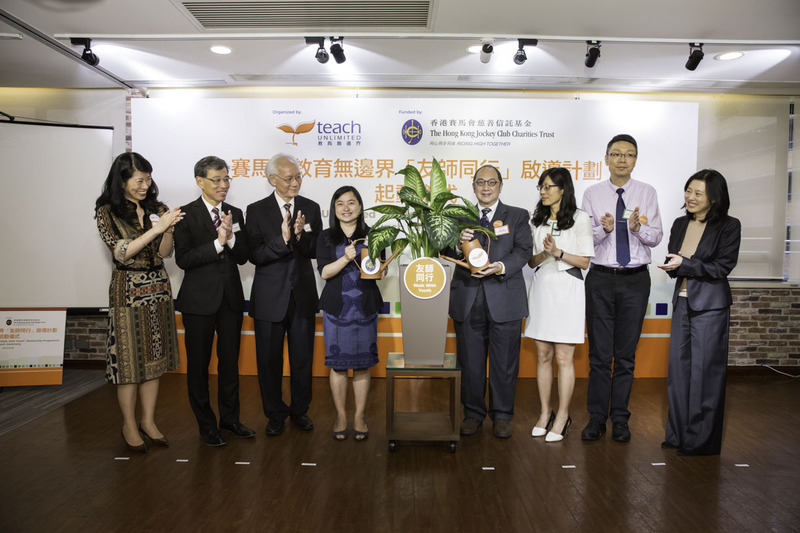 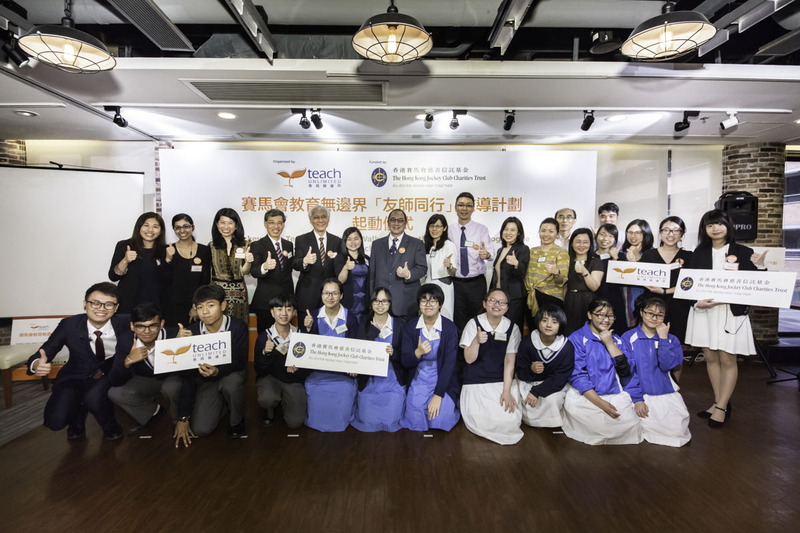 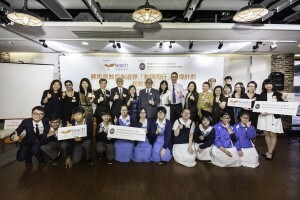 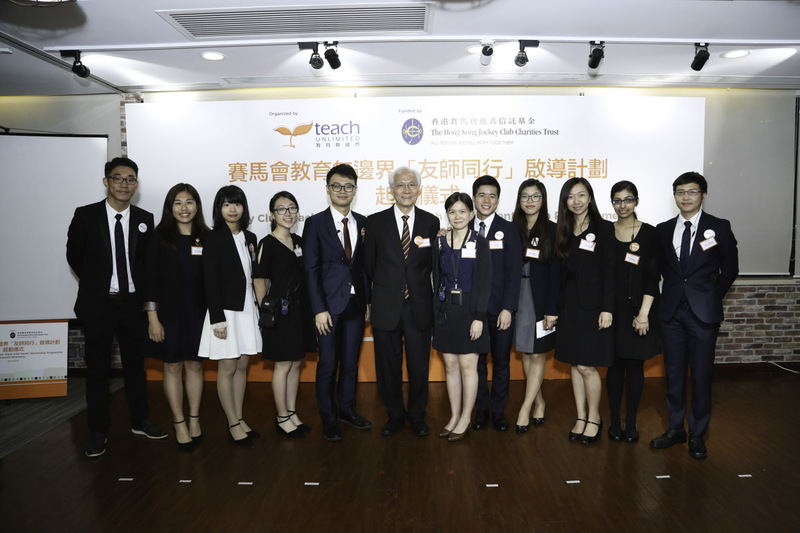 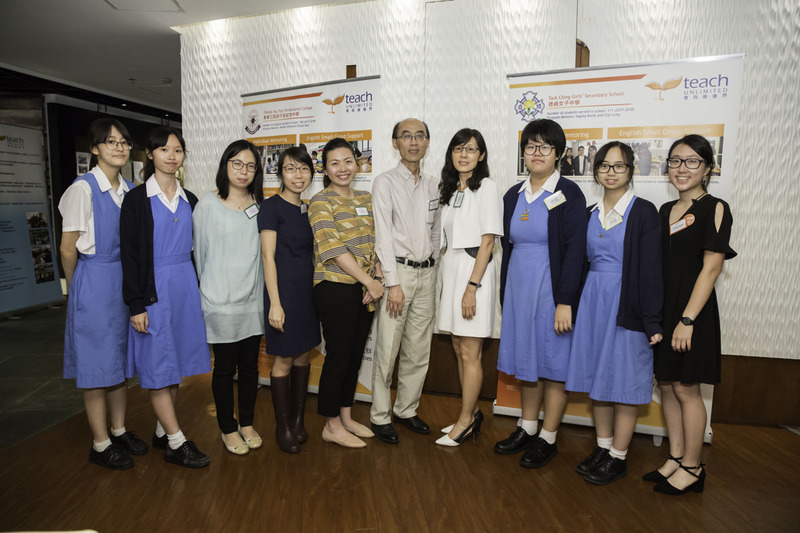 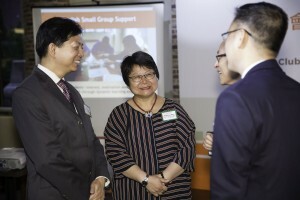 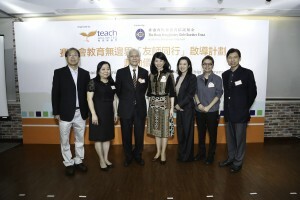 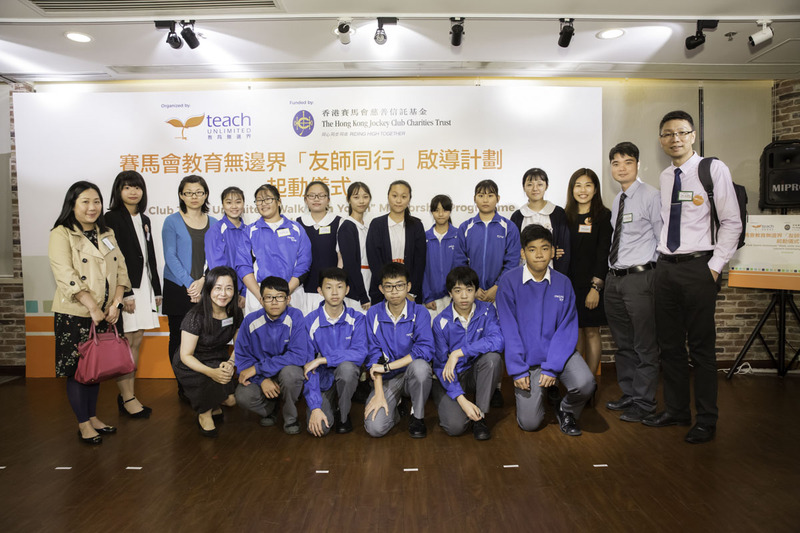 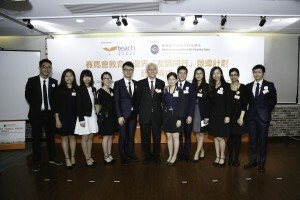 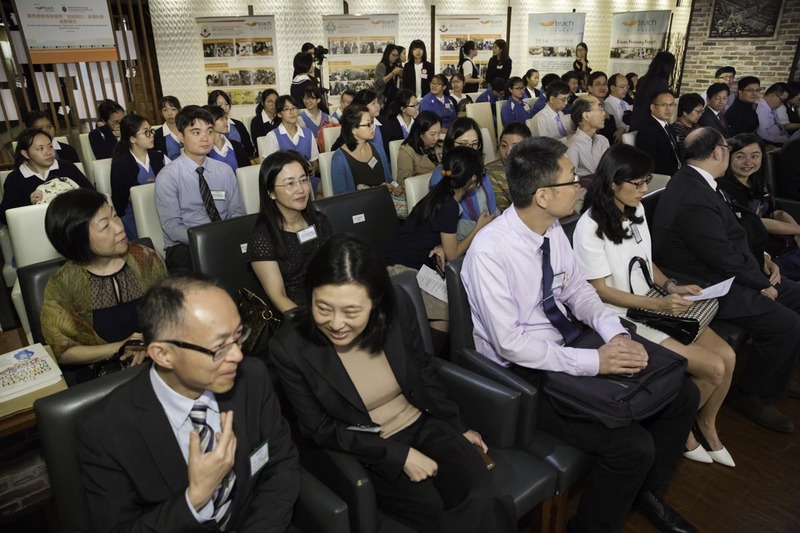 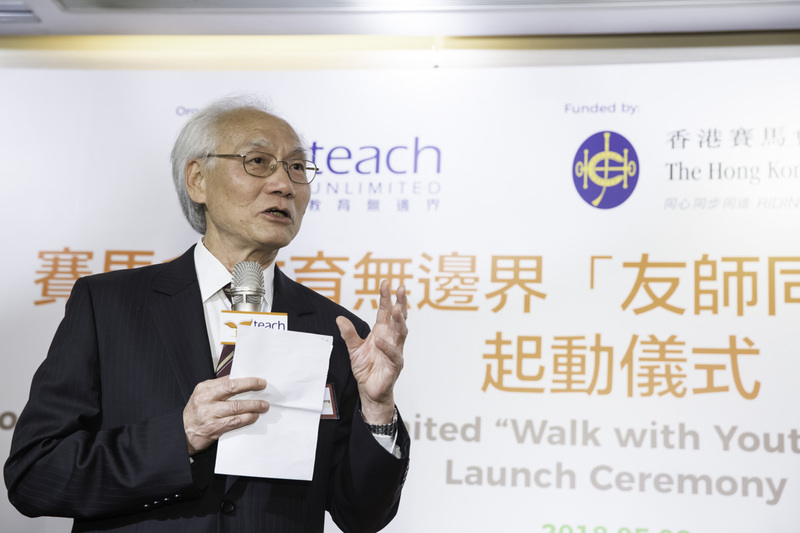 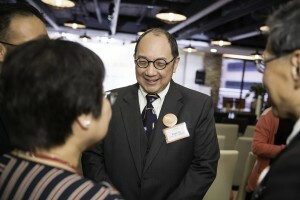 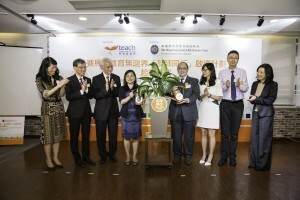 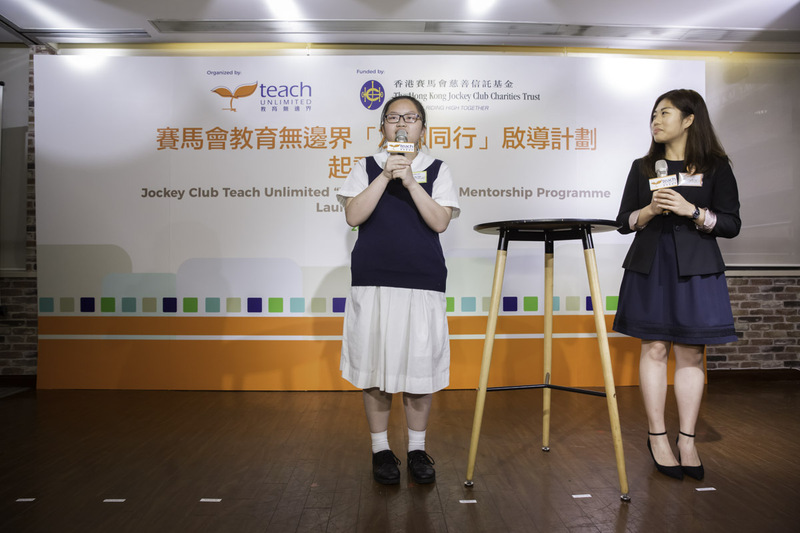 The launch ceremony attended by Ms. Freda Tong, Charities Manager of The Hong Kong Jockey Club Charities Trust, as well Professor Cheng Yin Cheong, the Keynote speaker, and also representatives from the 3 Partner Schools and directors of Teach Unlimited Foundation. 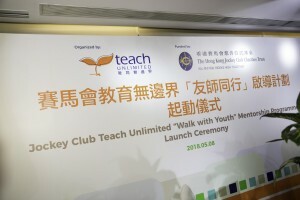 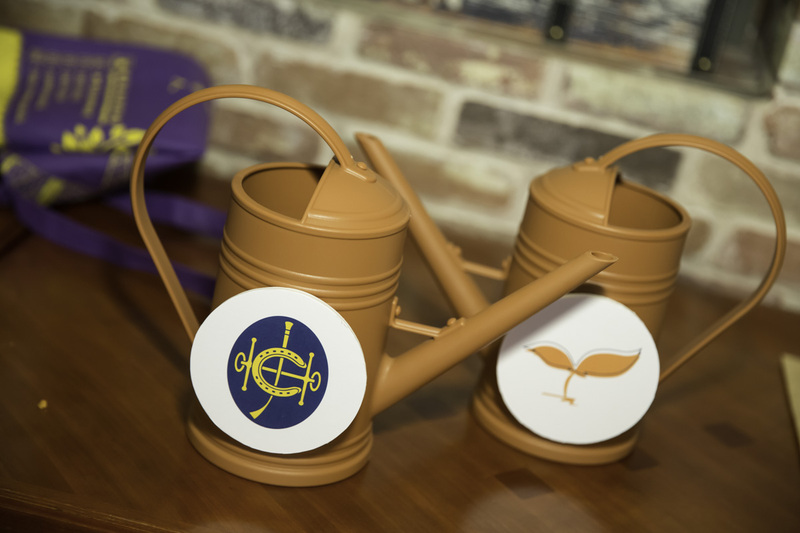 During the ceremony, a vigorous plant was being watered, symbolizing the growth of our youth, and that was to mark the cooperation of the Jockey Club and the Teach Unlimited Foundation. We look forward to bring betterment in students’ learning motivation and their self-esteem. 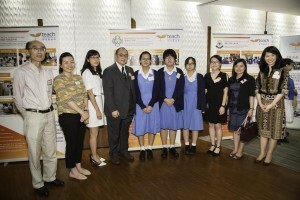 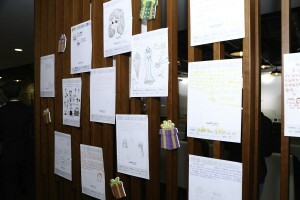 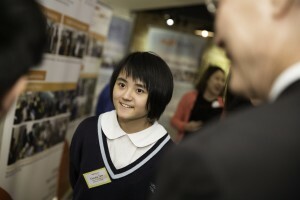 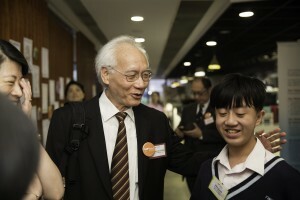 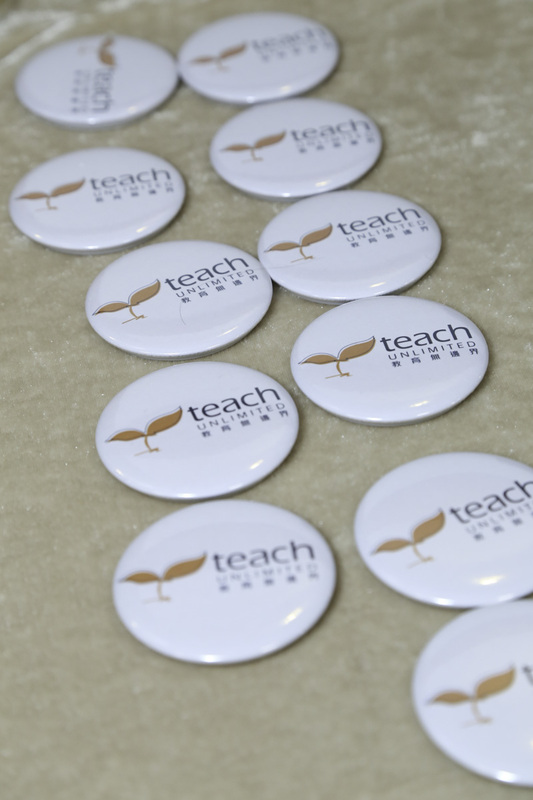 The event was followed by student showcases by 3 Partner Schools’ Program Mentors and mentees. 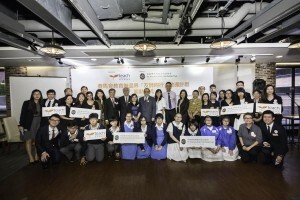 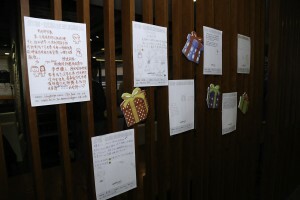 Students’ unique stories were reappeared on stage through drama, storytelling and creating a time capsule. The showcase highlighted the close relationship between mentors and mentees, as well as the impressive personal growth in students. 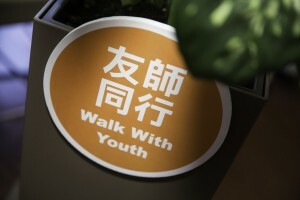 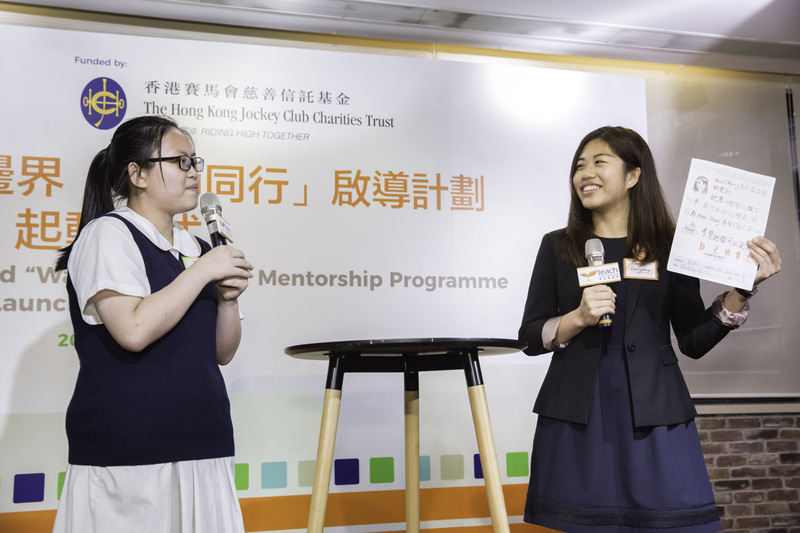 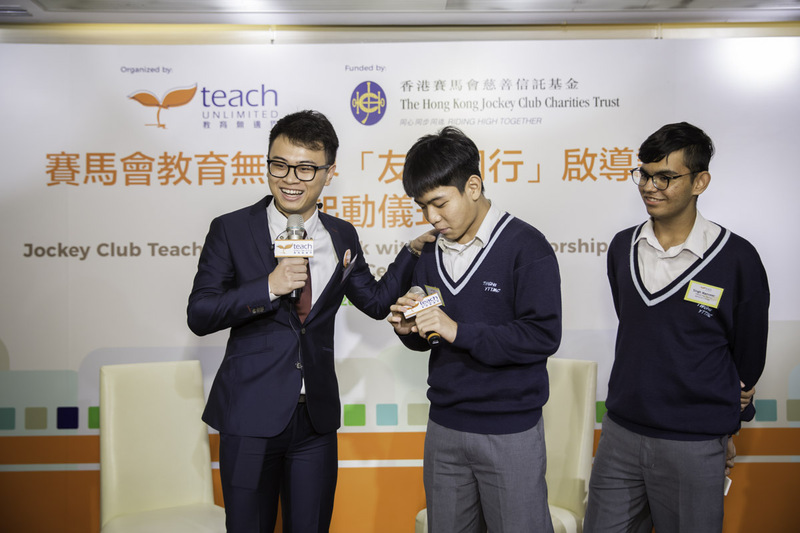 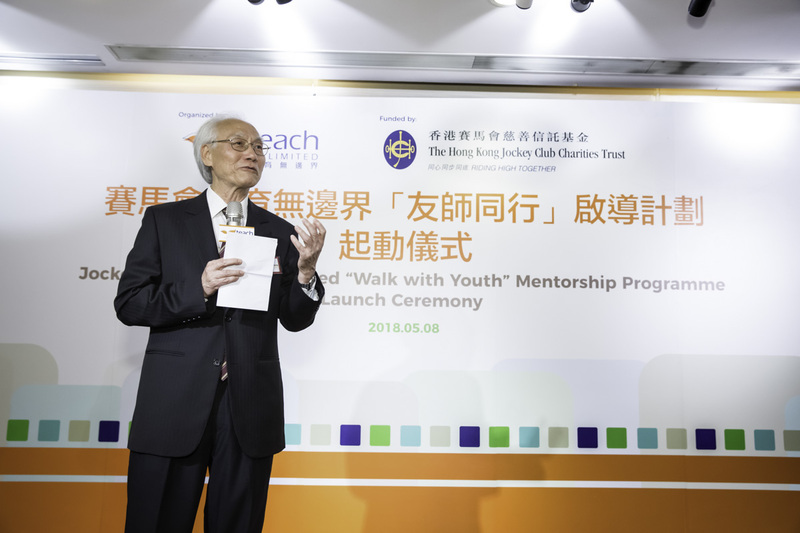 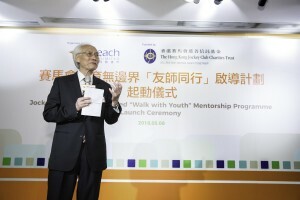 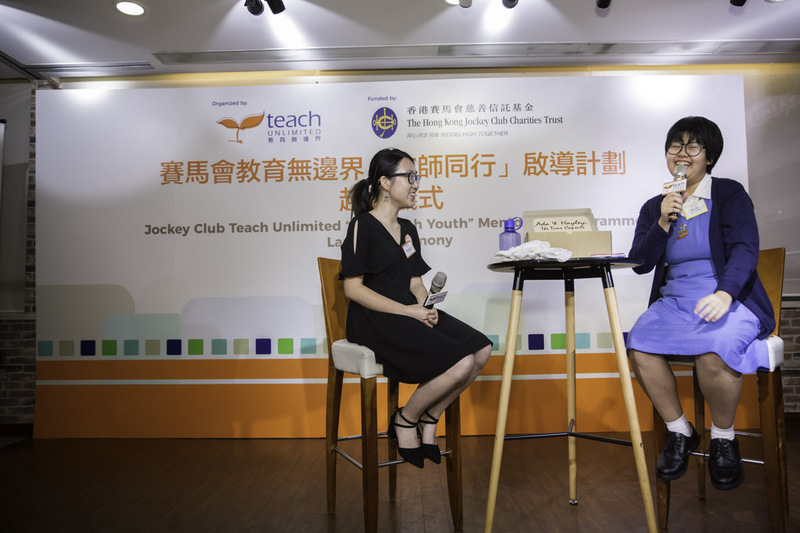 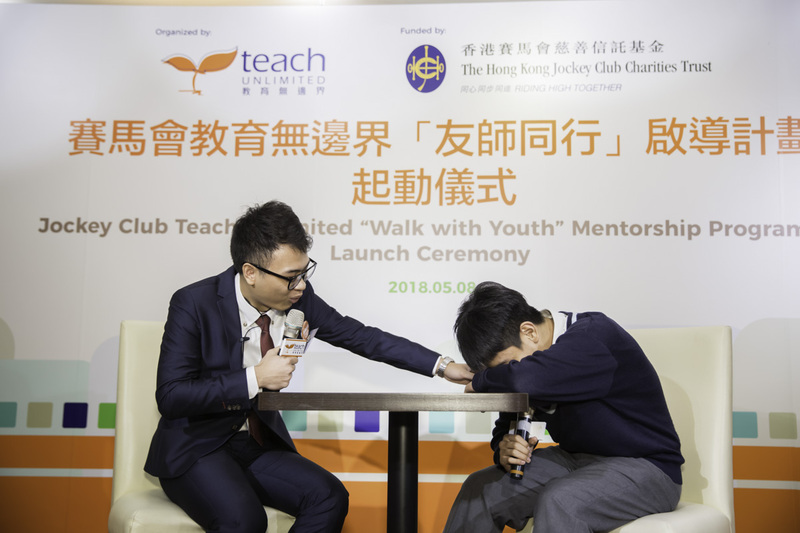 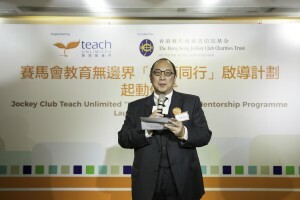 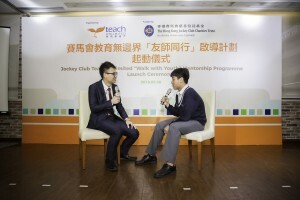 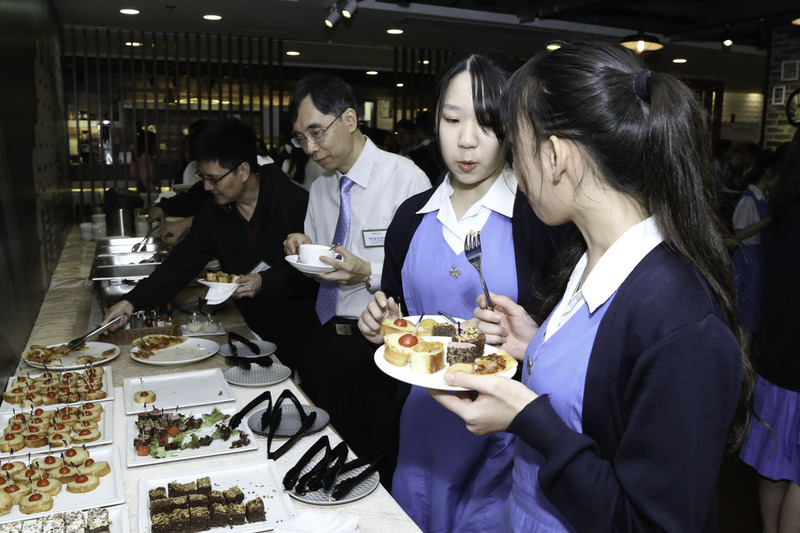 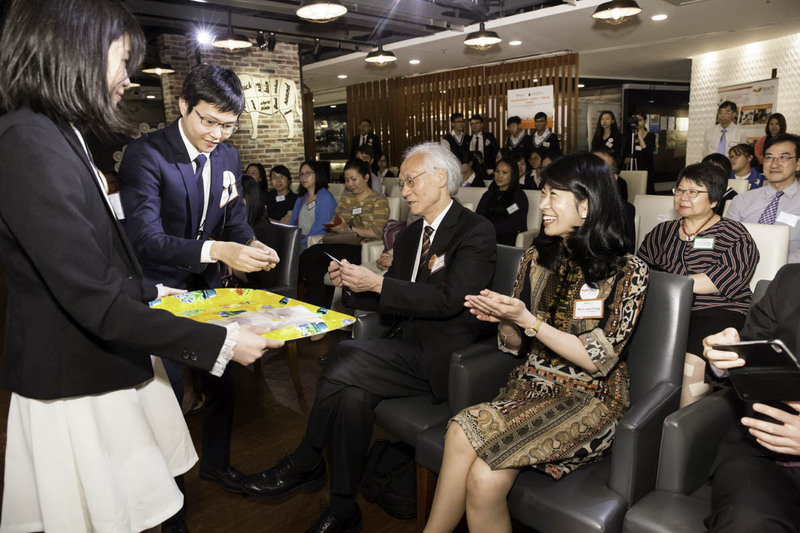 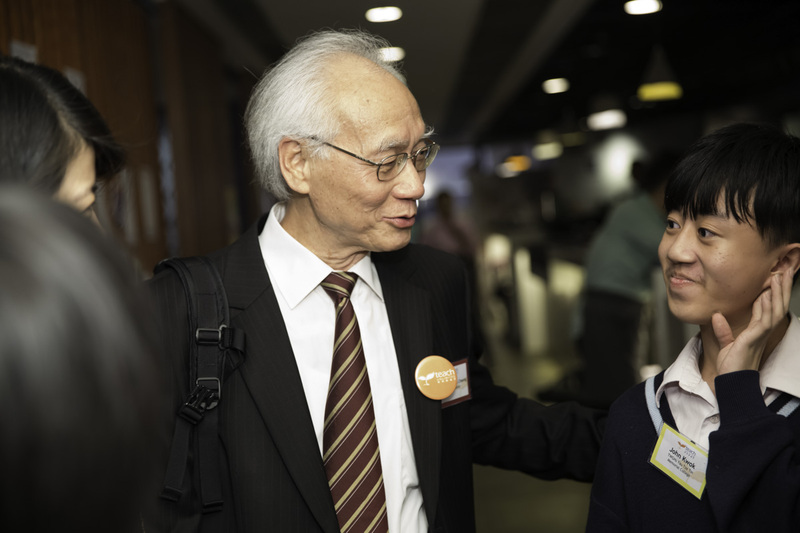 With the support of The Hong Kong Jockey Club Charities Trust, more resources will be provided to mentors and to the service for the students in needed, aiming to inspire the growth of individuals.